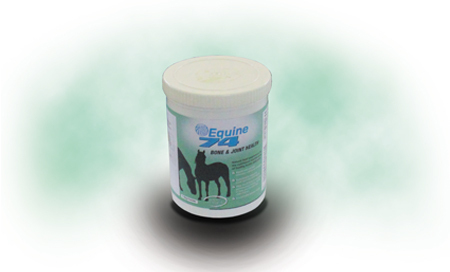 Equine74 is a safe and natural marine nutraceutical supplement for horses. Derived from calcareous marine algae (Lithothamnion), Equine74 is a highly bioavailable source of minerals, which offer vital benefits including maximised calcium retention for increased bone strength. Equine74 provides nutritional support for bone growth and bone turnover, mineral deposition and maturation, leading to superior bone strength, particularly in growing youngstock.